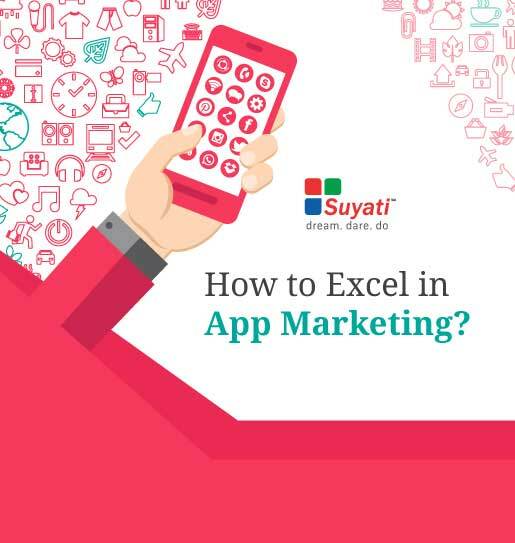 How to Excel in App Marketing- Exclusive Whitepaper! How to Excel in App Marketing? Developing and marketing apps is in rage, but is highly competitive. This whitepaper discusses top strategies for your app to excel and stand out from the crowd. Here are some tips to market your apps, get users download them, use it, and eventually lure them to purchase the app offerings.